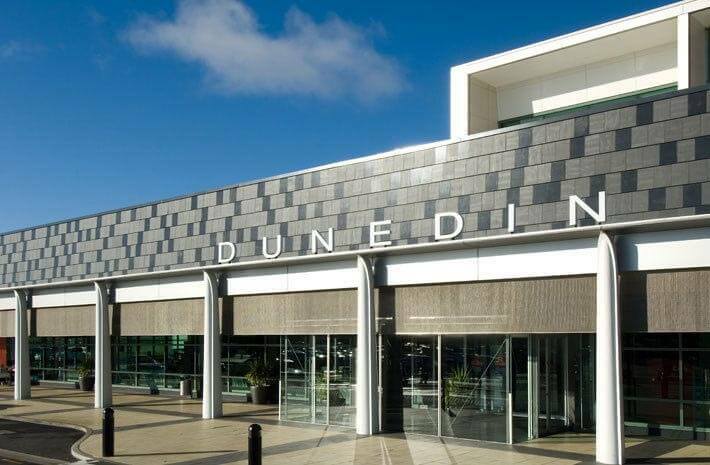 Rawlinsons were involved in the significant terminal upgrade works in 2005 including landside site infrastructure upgrade, carpark and landscaping works, theming, imagery, conference facilities, complete interior fit-out including Airline and KORU Lounges together with ticketing, retail and baggage handling. 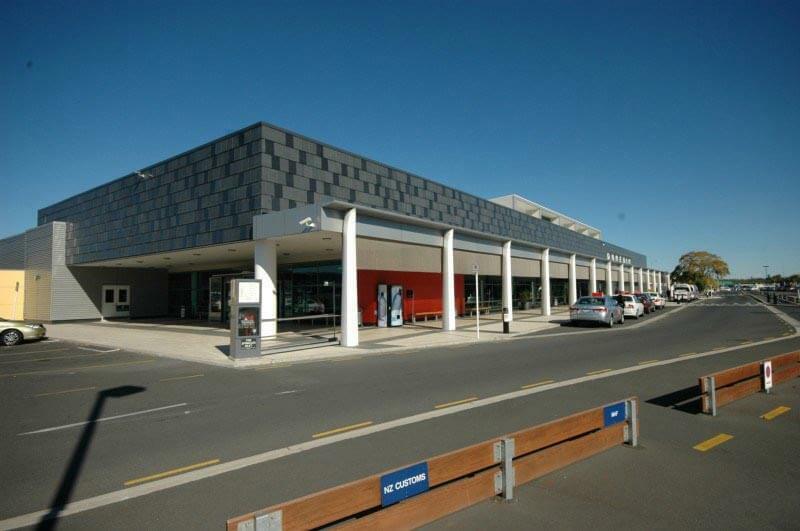 Rawlinsons were also involved in a 215m2 extension to Dunedin Airport’s baggage handling area. 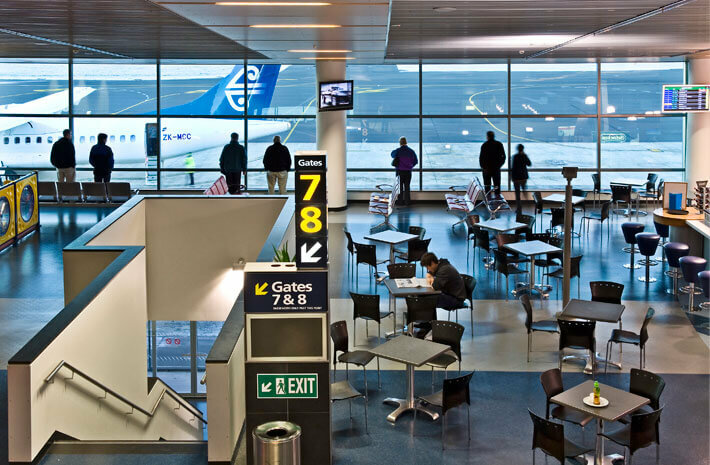 The project, which started in December 2016, included a major reconfiguration and expansion of the baggage handling system, which has doubled the length of the conveyor and brought in new scanning equipment.